Alright! 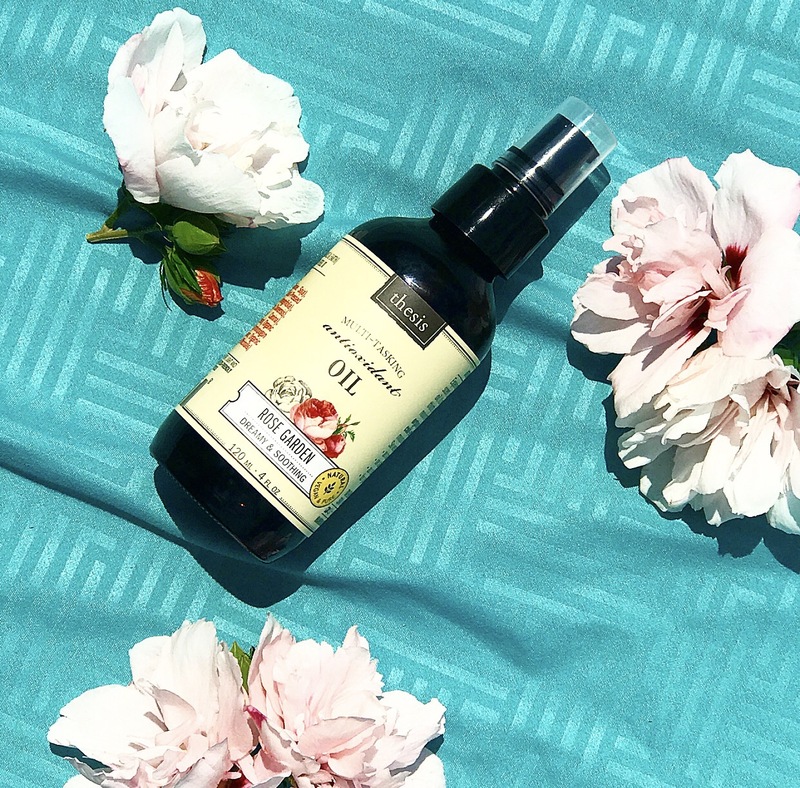 Let’s jump right in and talk about the Rose Garden Body Oil! The star ingredients of this antioxidant packed oil are organic cold-pressed Macadamia, Jojoba, and Rosehip oils. This oil is light and absorbs quickly into the skin, leaving it soft, smooth, and hydrated. I like to use it right after the shower to lock in moisture and to smell fantastic for the rest of the day! I wish I could accurately describe how fabulous this oil smells! If I had to smell like one scent for the rest of my life, this would be it! I want to buy 5,000 bottles of this to keep in my closet, ya know, just in case! It’s fresh, light and sweet. I would have to describe the scent to be like a delicious macadamia nut cookie straight out of the oven mixed with a little fruitiness! This scent makes me feel beautiful… I know, I know beauty comes from within but girl, this stuff smells good! This product is multitasking meaning that it can be used on your skin, in your hair and cuticles, as a massage or bath oil, and for shaving. I really like using this on the dry ends of my hair to make them look smoother and, of course, smell really nice! The Rosemary and Citrus Makeup Remover is made with organic Jojoba, Sunflower, Apricot Kernel Oils, as well as Sweet Orange, Spearmint, and Rosemary essential oils. The scent is citrusy, herbal, and minty, and is refreshing to use at the end of a long day. I used this remover to take off my concealer, foundation, bronzer, eyebrow pencil, liquid eyeliner, eye shadow, and mascara. This remover did a good job taking off all of these products. It is gentle enough to use around the eyes and it did not dry out my skin. I always let my cleanser or remover rest for 10-20 seconds on my eyes so that it can break up my makeup without having to pull and tug at my skin and lashes. 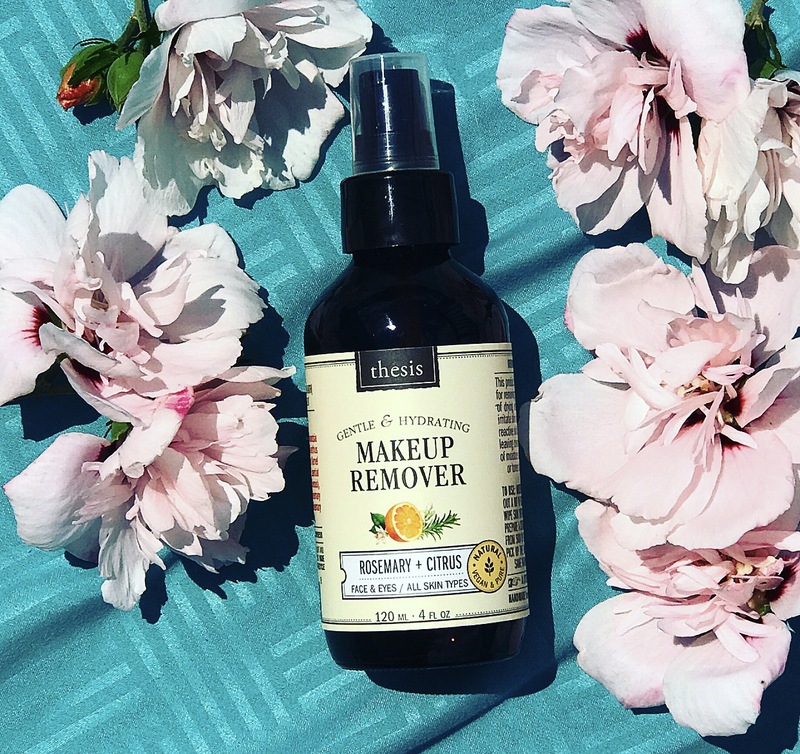 I used this method with this makeup remover, and it worked! 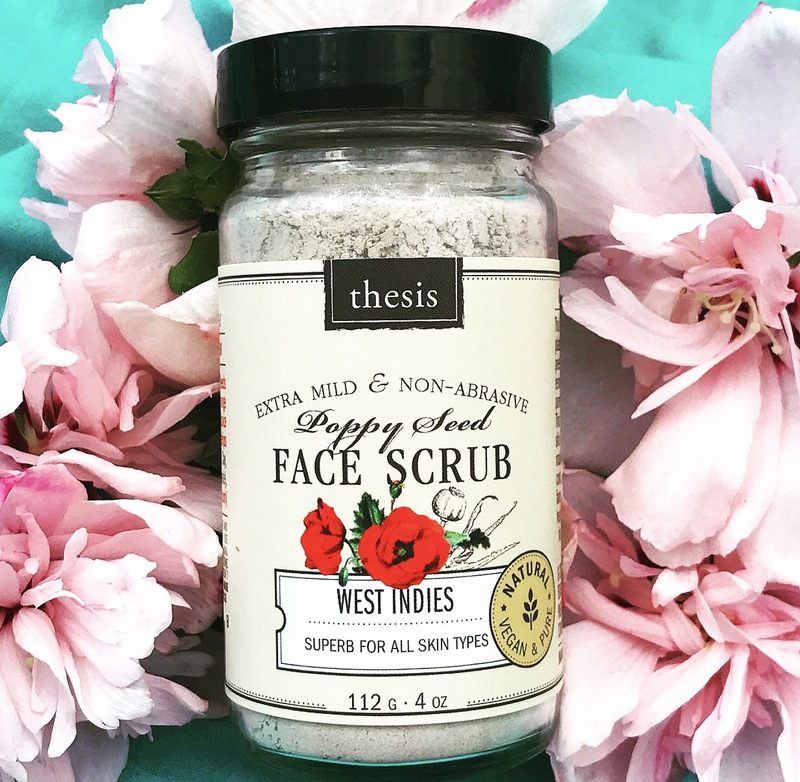 The West Indies Poppy Seed Facial Scrub is made with Kaolin Clay, Organic Poppy Seeds, Organic Orange Peel, Organic Rosehips, and French Green Clay. This is a powder exfoliant, so you need to mix a teaspoon of the product in the palm of your hand with a small amount of water. This scrub is very gentle on the skin, since poppy seeds are the main exfoliant, as opposed to sugar or salt scrubs. The scent is natural, sweet, and somewhat earthy smelling due to the clay. It massages easily into the skin and leaves it smooth and glowing. The clay helps to detox the skin while rosehips provide nourishment. My skin is mostly dry but has been looking a little oily lately. This scrub helped to remove excess oil and dull skin, giving me a radiant complexion! I couldn’t recommend these products more! They are organic, all natural, and effective. The products smell WONDERFUL and perform very well! The prices are great, especially since you only need the smallest amount to work (with the exception of the makeup remover… if you wear a ton of makeup, you’ll need a little more product). The packaging is adorable. It reminds me of old school apothecary bottles with a natural, modern twist. Of course, Thesis Beauty products are vegan and cruelty-free and contain only good-for-you ingredients, I mean, what’s not to love? Thank you so much to Thesis Beauty for sending me these products to review!